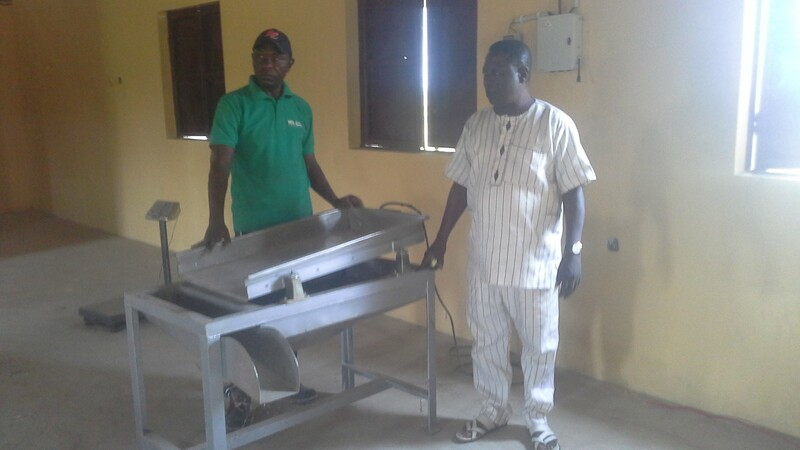 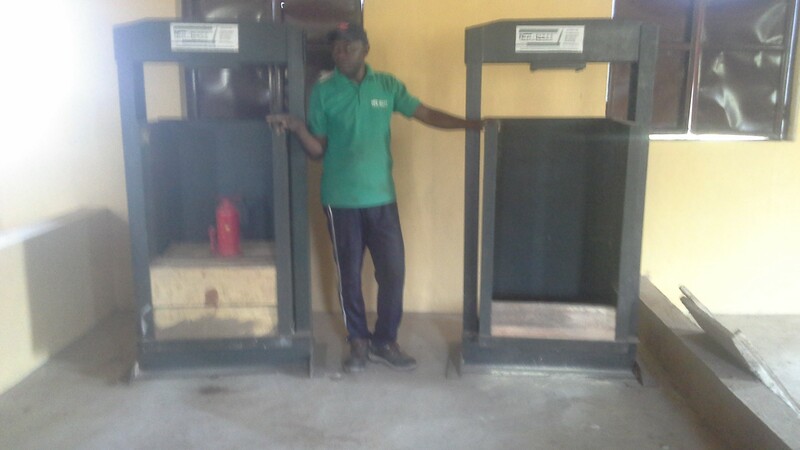 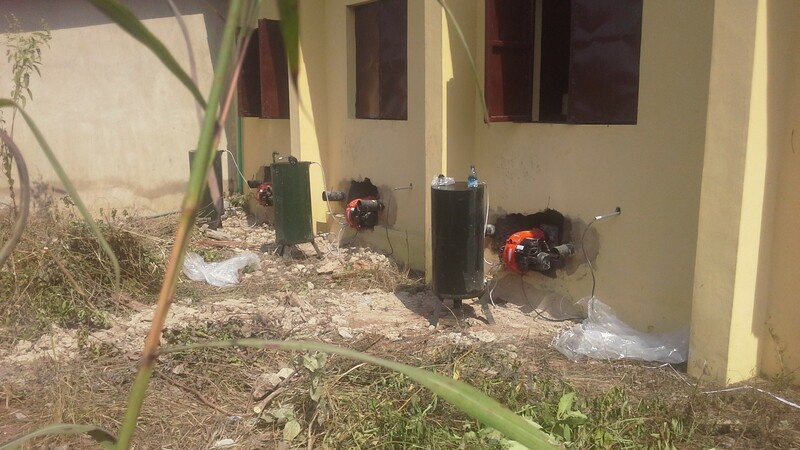 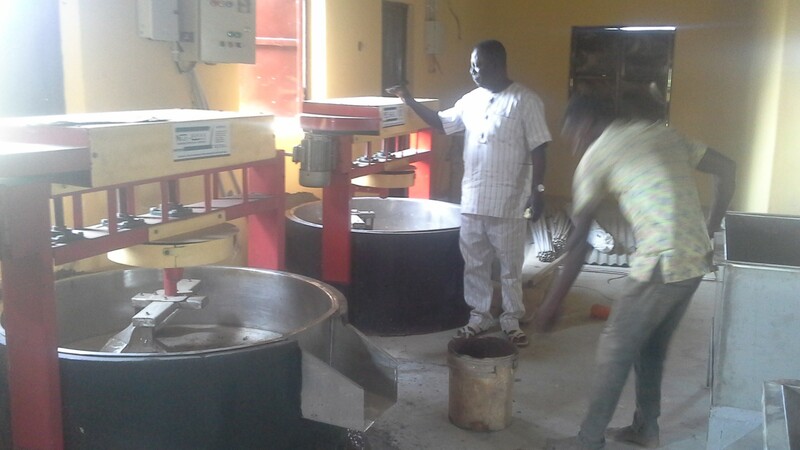 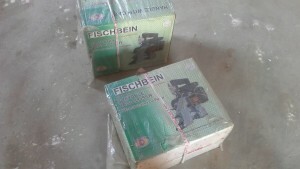 KIND is constructing a 2 tons per day garri processing factory in Ayetoro Ogun state through the sponsorship of the Japanese Embassy. 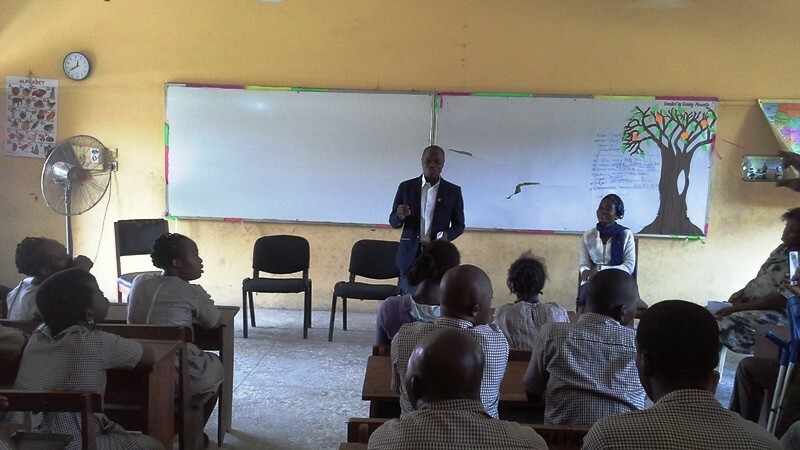 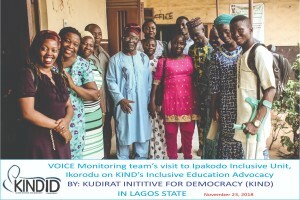 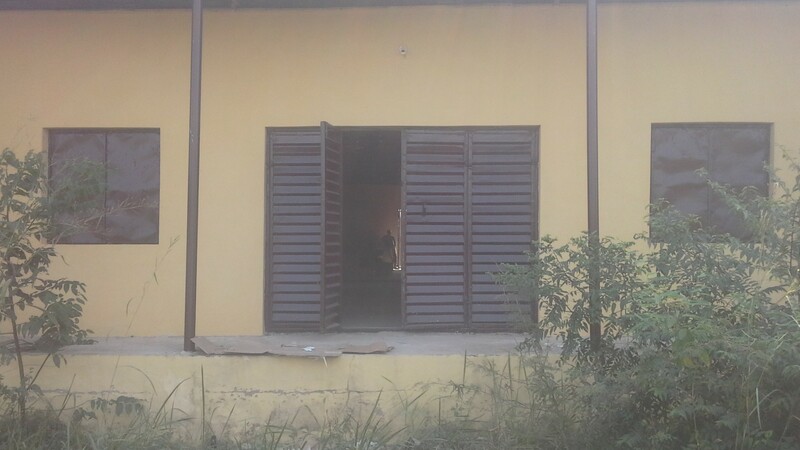 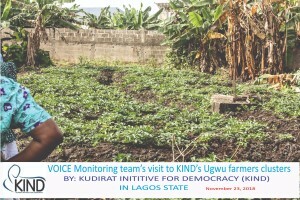 On Friday 23rd November 2018, the VOICE Monitoring Team which include Regional Head Ruth Njambi Kimani, Programme Coordinator Ijeoma Okwor, and Accountant Innocent Agada joined the KIND team for the Inclusive Education Platform held at Ipakodo Inclusive Unit, Ikorodu to explore ways to promote inclusive education in Lagos state. 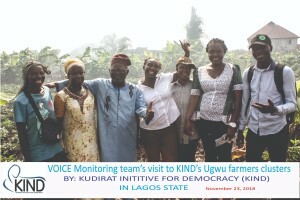 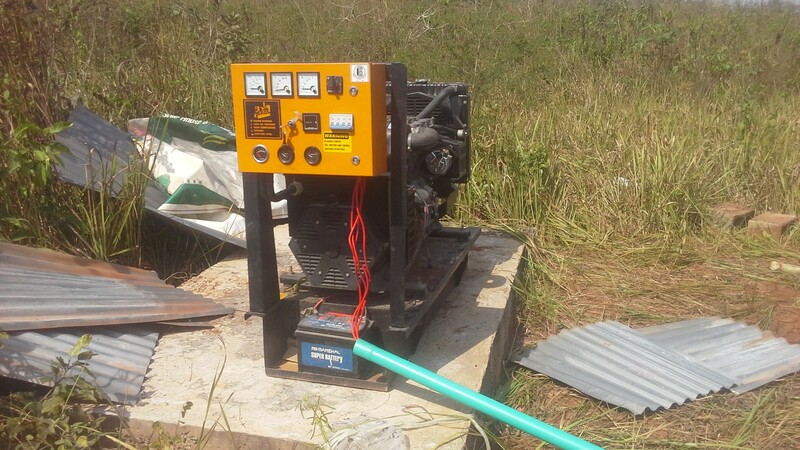 After the IE meeting, the monitoring team proceeded to Isheri-Ijegun to visit the ugu farm of the Progressive Farmers Association (PFA) who currently face exploitation by omo-oniles, a threat to their sources of livelihoods through the indiscriminate sale of land already leased to them and invested on by the PFA. 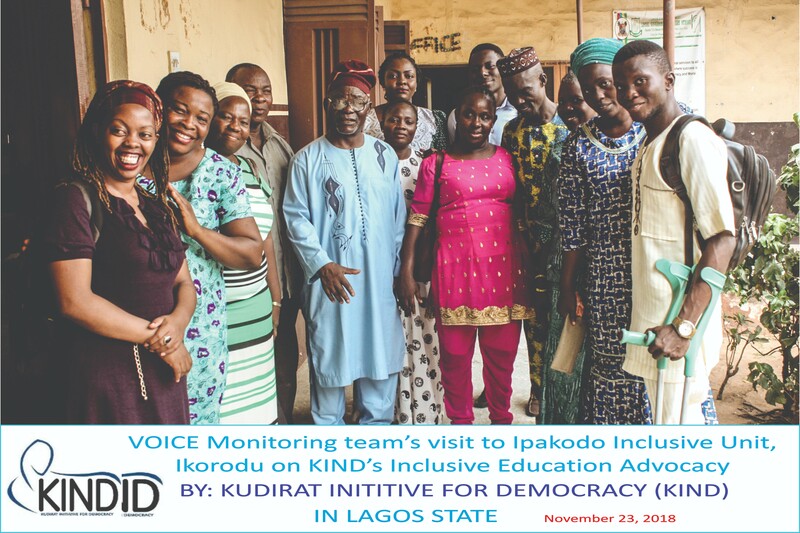 On 11th of July, 2018 Kudirat Initiative for Democracy, (KIND) in collaboration with Youthpoll Naija organized a one-day summit in Ado-Ekiti themed “Mentoring Young Women for Civic Participation”. 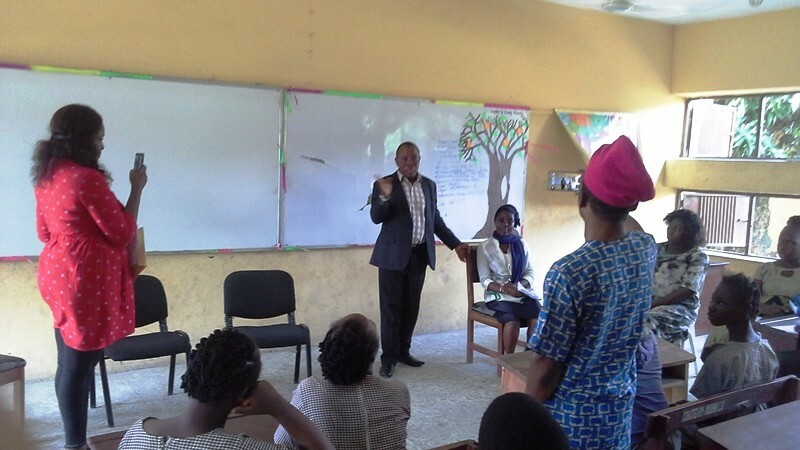 To train them on the need to be assertive in decision making so as not to be relegated to the background by men. 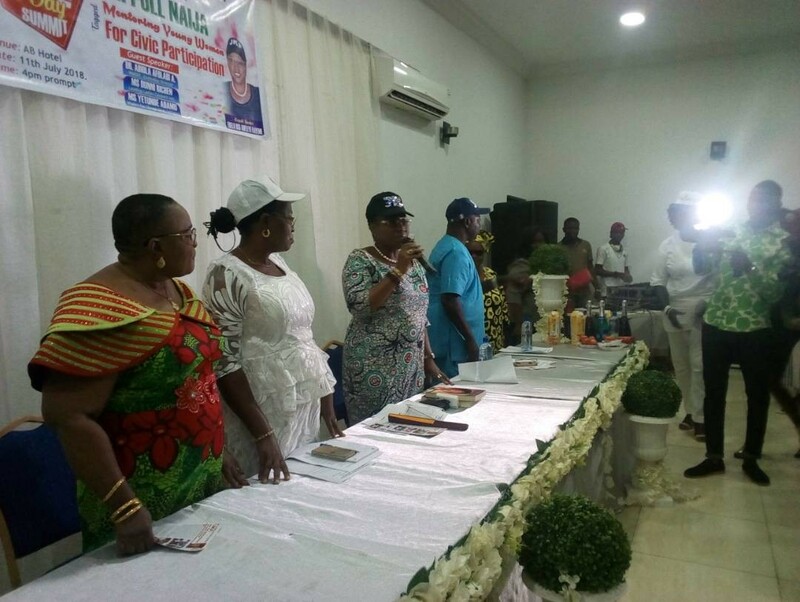 Notable dignitaries who have excelled in their different fields were featured at the event. 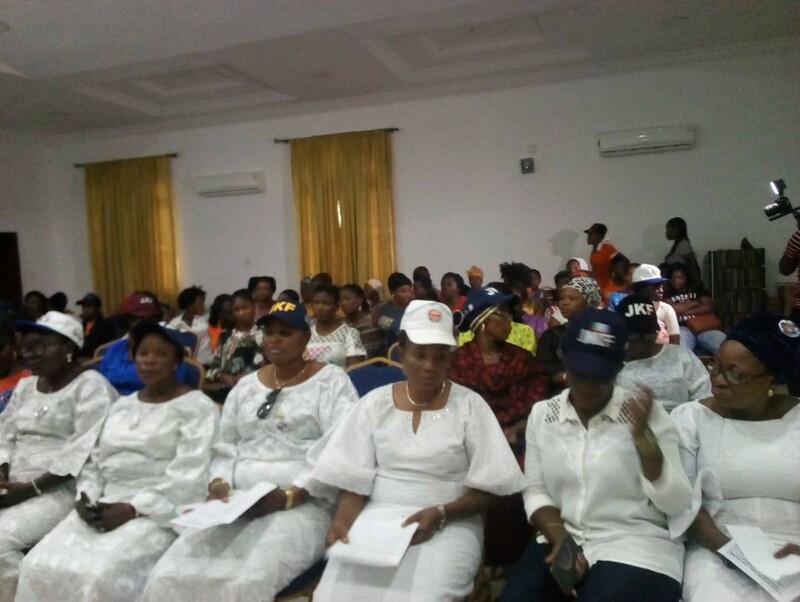 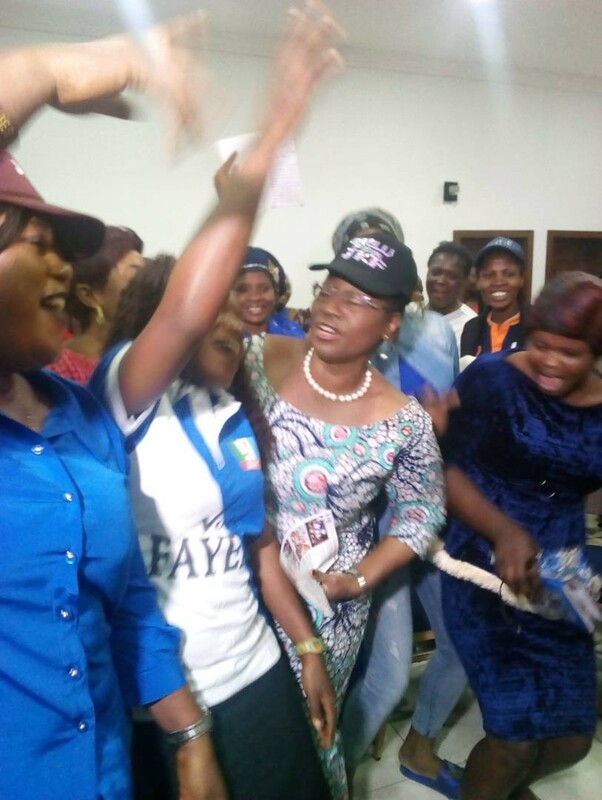 They include the keynote speaker, Erelu Bisi Adeleye-Fayemi; Mrs. Funmilayo Olayinka, the former deputy Governor of Ekiti State and Mrs. Bimbola Oni, the Executive Director of National Development for Employment. 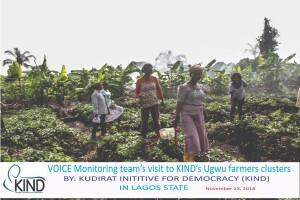 Representing the civil society were Mr. Rasheed Owonifari, the Head of Administration, Kudirat Initiative for Democracy (KIND) and Mrs Yetunde Adamo, Executive Director, Women for Change Initiative. 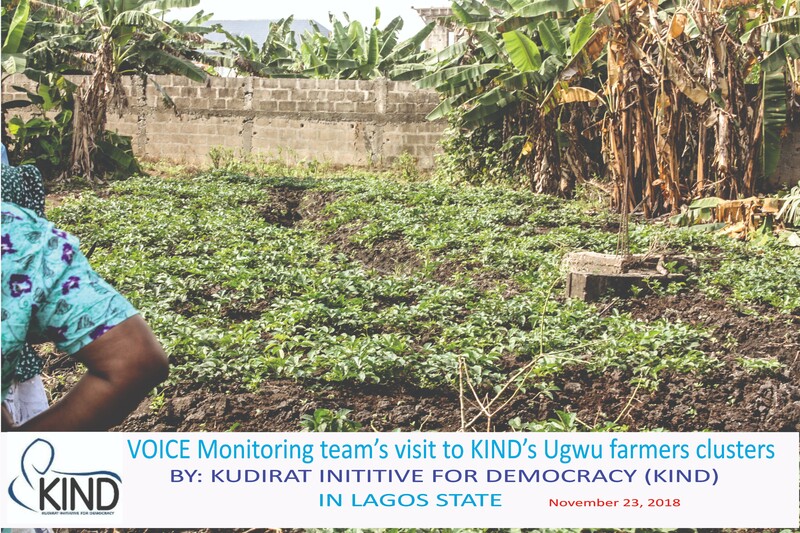 On 10th July 2018 and 12th July, 2018, KIND, under its VOICE Influencing Project themed ENDING VIOLENCE, DISCRIMINATION, AND MARGINALIZATION AGAINST WOMEN AND PWDs IN NIGERIA, proceeded on an Exposure Tour for PWDs in Lagos State. 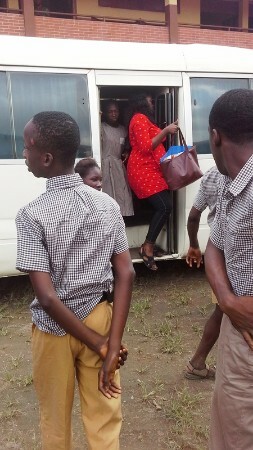 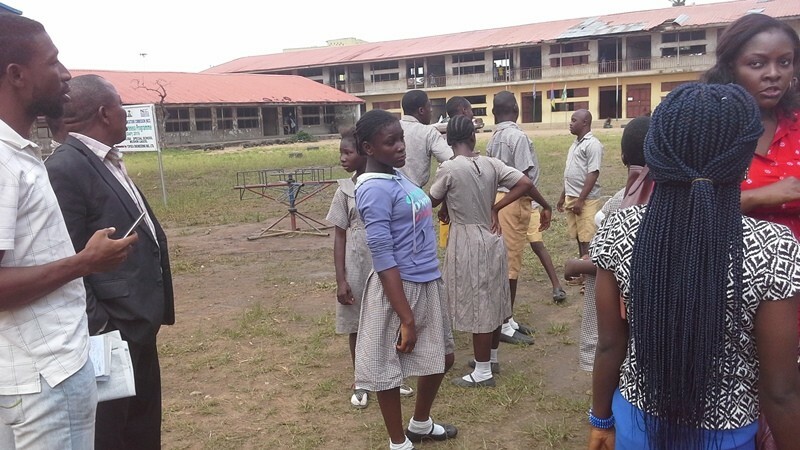 PWD students from Module Cole Childcare and Treatment Home, Yaba, Lagos were taken to Ipakodo Inclusive Primary School, Ikorodu on the first day while students from National Orthopedic Special School, Igbobi, Lagos were taken to Olisa Inclusive School, Mushin, Lagos. 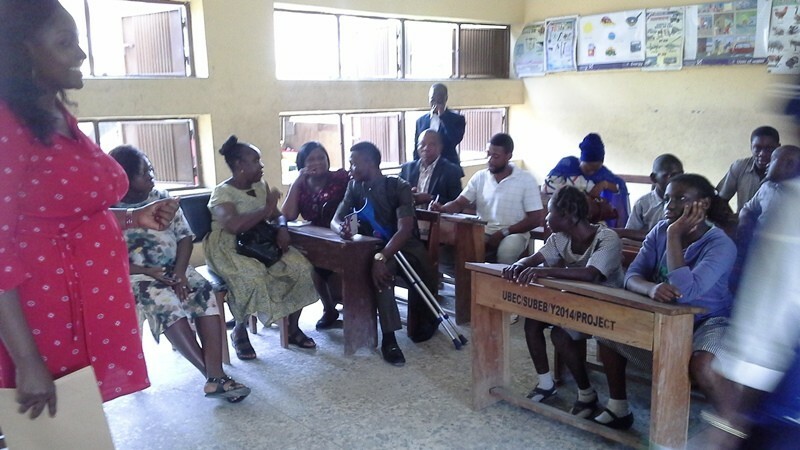 The aim of the tour was to promote inclusive education in Lagos state by exposing policymakers to policy deprivations and institutional barriers faced by PWD students and community. 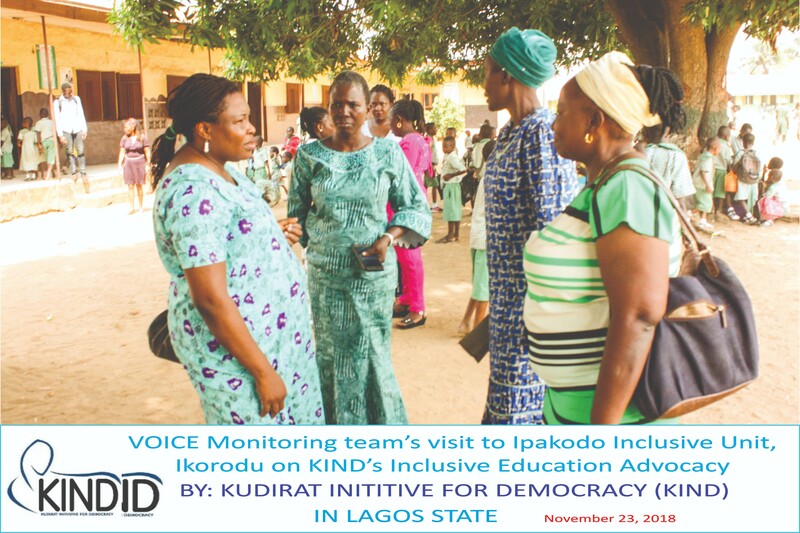 Stakeholders at the tour included Lagos State Universal Basic Education Board (SUBEB), Lagos State Ministry of Education, Lagos State Office of Disability Affairs (LASODA), Local Government Education Authority (LGEA) of the schools, PTA representatives, Disabled People’s Organization (DPOs) and NGOs. 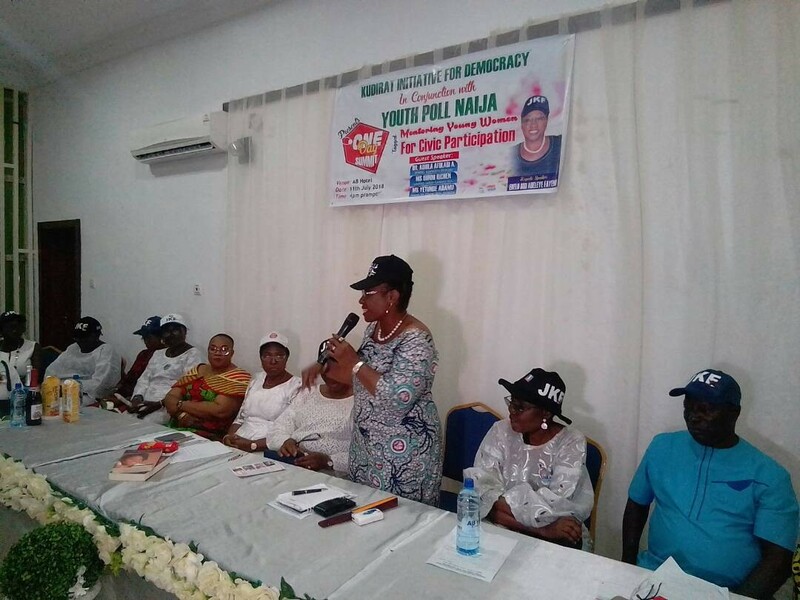 Hafsat Abiola, Nigerian activist for human rights, civil rights, and democracy was appointed June 5, 2018, as the Executive President of Women in Africa (WIA) Initiative. 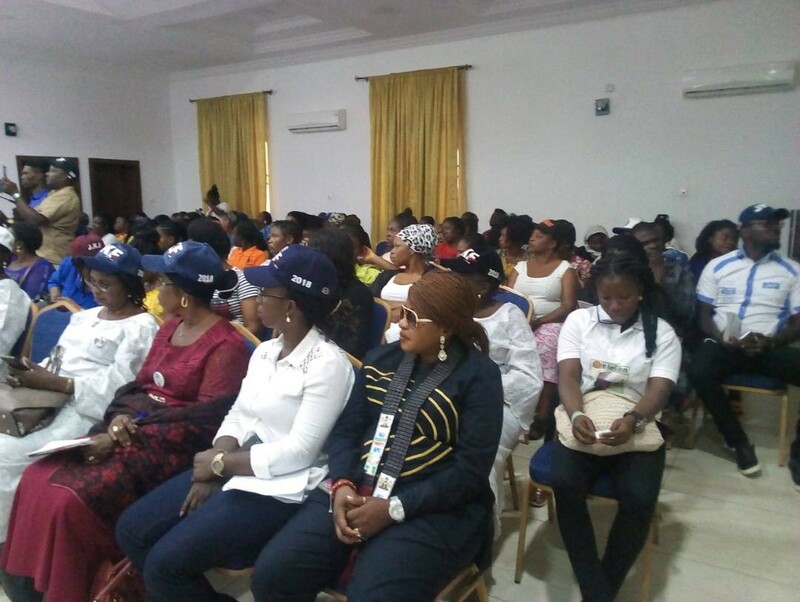 This is a key step for the global platform dedicated to the economic development and support of leading and high potential African women. 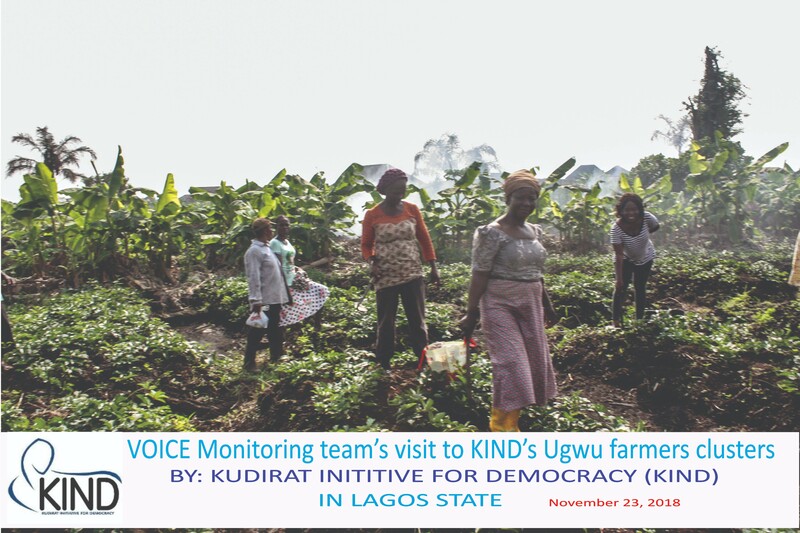 The founder, Aude de Thuin, and Hafsat Abiola share their thoughts on this significant step for the Initiative.